There just isn't any other way to say it - Bad to the Bone BBQ is no joke. 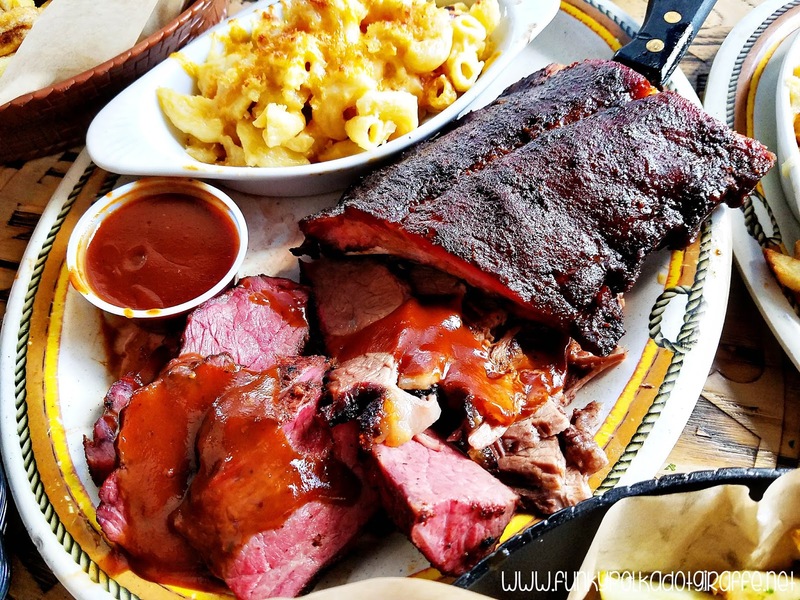 If you are craving "real pit BBQ" then you need to head down to San Juan Capistrano and chow down at Bad to the Bone BBQ. 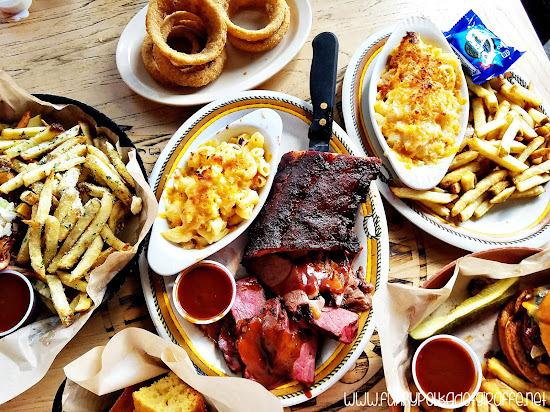 Founded by Marty Wells, a former rodeo cowboy and roper, Bad to the Bone BBQ slow-cooks its meats in J&R wood burning pits over hickory wood for long periods of time. The results? 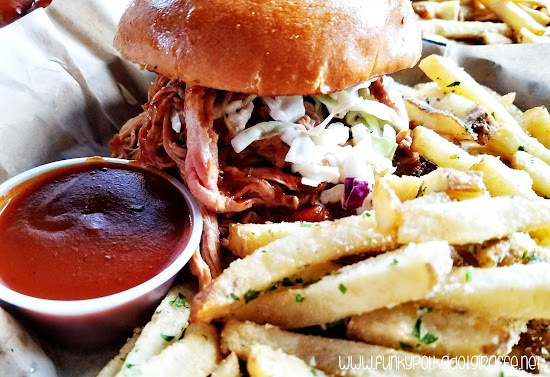 Amazing BBQ that will make you want to shout "Hoo-eee!" and dig in for more. Not only is the food amazing, but the atmosphere is fantastic too. While we were there there was a real-life cowboy singing in the bar area. It was so fun to dig into our food, enjoy the patio seating, and be serenaded by a cowboy. It was a really fun vibe and location. There were families, couples, groups of friends - just lots of people want really good BBQ. 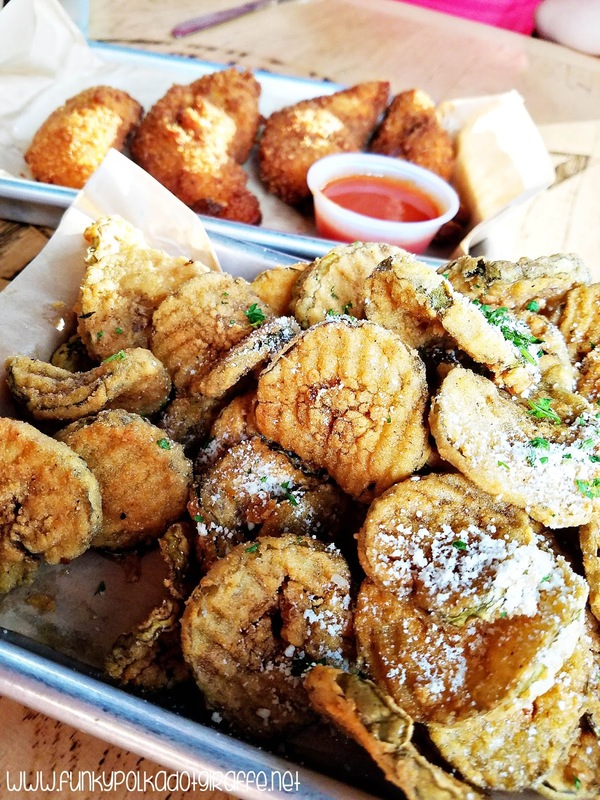 It's tucked into a little shopping center San Juan Capistrano and once you finally make your way there - it will change your life. I dream of the fall off the bone ribs and tender tri-tip on an almost weekly basis. Make sure you come hungry because the serving sizes are plentiful. They even have things your kids will love like REAL mac'n'cheese, chicken strips, and hamburgers. My kids devoured their food and asked if they could come back for their birthday dinner choice. There wasn't one thing we had that wasn't amazing. I had the Carolina Pulled Pork Sandwich and my husband went big and had the 3-meat combo plate. You better believe I was eating off of his plate to try the Baby Back Ribs, Tri-Tip, and Brisket. My oldest has graduated from the kids menu and he ordered the Smokehouse Burger. He dubbed it "the best tasting burger that I've ever had". Bad to the Bone BBQ serves up USDA Prime and Choice beef along with organic free range chicken with its own signature sauces and dry rubs. If you're ambitious and like to try your hand at smoking up your own real BBQ at home, the signature sauces and dry rubs are available for purchase. And if you're like me and like to leave BBQ to the professionals, they also offer an array of catering options which can be customized to meet the needs of your event. For instance, are you stressing out about preparing Thanksgiving dinner this year? Then leave it Bad to the Bone BBQ to do all the work for you! There are three options to choose from and each serve six to eight guests and only require three hours for reheating. My niece is getting married the day before Thanksgiving this year, so I am losing my Thanksgiving prep day and you can bet I am pitching this idea to my husband so we can have a stress-free Thanksgiving day. 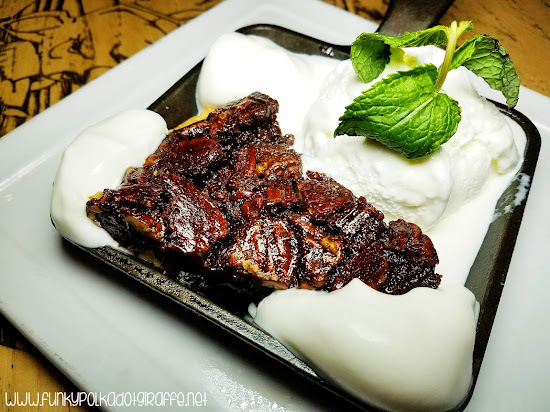 Bad to the Bone BBQ also has some delicious desserts! We were so stuff at the end of our delicious meal, but I couldn't pass up the chance to try their Chocolate Pecan Pie. I thought I'd be eating alone because the kids don't usually like pecans, but everyone was crazy for it and they all gobbled it up. 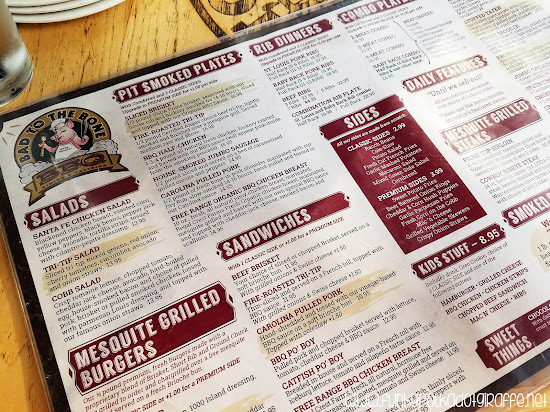 They have seasonal specials and holiday menus, as well as daily features, so be sure to ask about them when you visit. Disclosure: We were invited to eat at Bad to the Bone BBQ for review purposes. All opinions are my own.